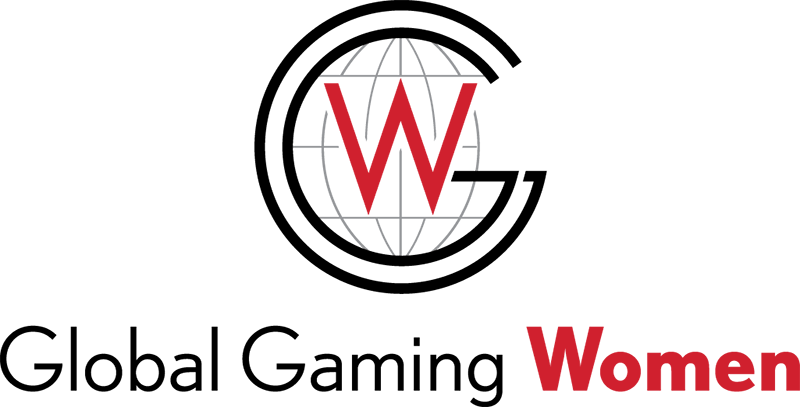 Global Gaming Women is led by women gaming executives representing diverse industry segments, organizations and geographic areas. Under the direction of our President and Chair Phyllis A. Gilland, the GGW Board of Directors, made up of the Education Committee, Conference and Events Committee, Marketing Committee, Finance Committee and Mentorship Committee, steer the development of programs, events and educational offerings for the organization. We are proud to have over 100 female gaming executives and emerging leaders engaged on our committees and leading the future of GGW. 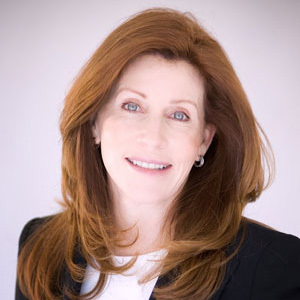 Patricia Becker has over 40 years’ experience in the gaming industry and currently operates a gaming consulting firm that specializes in compliance and regulatory issues. During her career in gaming, Becker held numerous executive positions, all of which were firsts for women. She spent 6 years as a Senior Vice President with Aladdin Gaming and 9 years with Harrah’s culminating with the position of Senior Vice President and General Counsel. Ms. Becker was recently honored for her career in gaming by induction to the Gaming Hall of Fame. 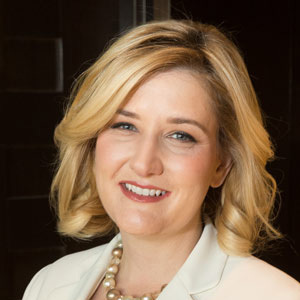 She currently serves on the compliance committee of Scientific Games, Inc., Tropicana Entertainment, Inc., and Nevada Restaurant Services, Inc. She has served as a Board Member on numerous public companies, including Cash Systems Inc., Fitzgerald’s Gaming Corporation, and Powerhouse Technologies. She served as executive director and Boyd Distinguished Professor at the UNLV International Gaming Institute. In addition, Ms. Becker was Chief of Staff to Nevada Gov. Bob Miller from 1993 to 1995 with involvement in policy development, budget administration, and program direction. And, she holds the distinction of being the first and only woman to serve on the Nevada Gaming Control Board. 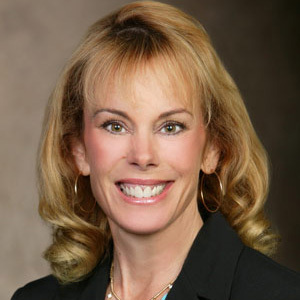 Eileen Moore is Regional President of The Flamingo, The LINQ and The Cromwell casino resorts on the Las Vegas Strip. Her region has in excess of 5,000 employees. Caesars Entertainment, Inc. is a casino entertainment company with over 40 casinos, 70,000 employees and $8.6 billion in annual revenues. Moore also serves as a member of the company’s Capital Committee. She was previously Regional President and General Manager of the Horseshoe Casino and Hotel in Southern Indiana. Under her leadership, the property won its first-ever designation as a best place to work in the region by the Courier-Journal, and was named the top Corporate Philanthropist in the region by Business First. She also had operational oversight over two Illinois casinos. She also served as Assistant General Manager of Harrah’s New Orleans. She transitioned to that role after serving as Vice President of Slot Revenue Management. In that capacity, she was tasked with increasing overall slot floor profitability through the selection, pricing and placement of slot machines across 40 casinos. She also acted as the chief of staff with her role of Executive Assistant to the CEO, COO and CFO for two years. Ginny Shanks brings 30 years of gaming industry experience in marketing and operations to her current role as Executive Vice President and Chief Administrative Officer for Pinnacle Entertainment. In this role, she is responsible for all company-wide marketing strategies, including the ongoing development of distinct property brand positioning and overall branding strategies; enterprise digital marketing efforts; and the continued evolution of the my choice guest loyalty program. She also has oversight of Food & Beverage, Hotel Operations, Guest Service, Information Technology, and Gaming Operations. Prior to joining Pinnacle Entertainment in October 2010, as the Executive Vice President and Chief Marketing Officer, Ginny held senior executive positions for more than 25 years at the property, division and corporate levels of Caesars Entertainment, Inc. Throughout her tenure with Caesars, she was responsible for maximizing the value of the company’s key strategic brands – Caesars, Harrah’s, and Horseshoe casinos; the Total Rewards player loyalty program; and the World Series of Poker. In addition to setting overall corporate brand strategy, Ginny oversaw sports and entertainment marketing, strategic alliances, consumer insights, retail, public relations and nationwide casino promotions. In 2008, she was the recipient of the Casino Marketing Lifetime Achievement Award, the first woman to be honored with this distinction. Following her career with Caesars, Ginny was the Chief Marketing Officer for Multimedia Games, from 2008-2010, where she led product strategy, project management and investor relations.